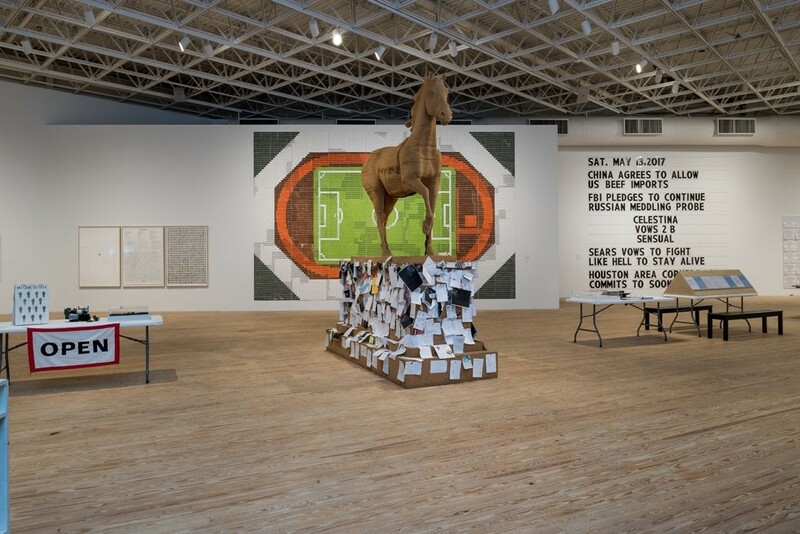 Atlas, Plural, Monumental is Paul Ramírez Jonas’s first survey exhibition in the Americas. Including sculptures, photographs, videos, drawings, and participatory works made from 1991 to 2016, Atlas, Plural, Monumental demonstrates how Ramírez Jonas is redefining “public art” by investigating how a public is constituted, and what brings them together. Click here to learn more.